We live to make your social events bigger and better than ever before. Becoming a Member means no more booking fees, bigger names for better prices, and a team working every day to make your dreams come to life. We’ll take your worries away. Our team of Event Specialists work with you to make your entire social calendar successful. We’ll sweat the small stuff so you can focus on the fun. 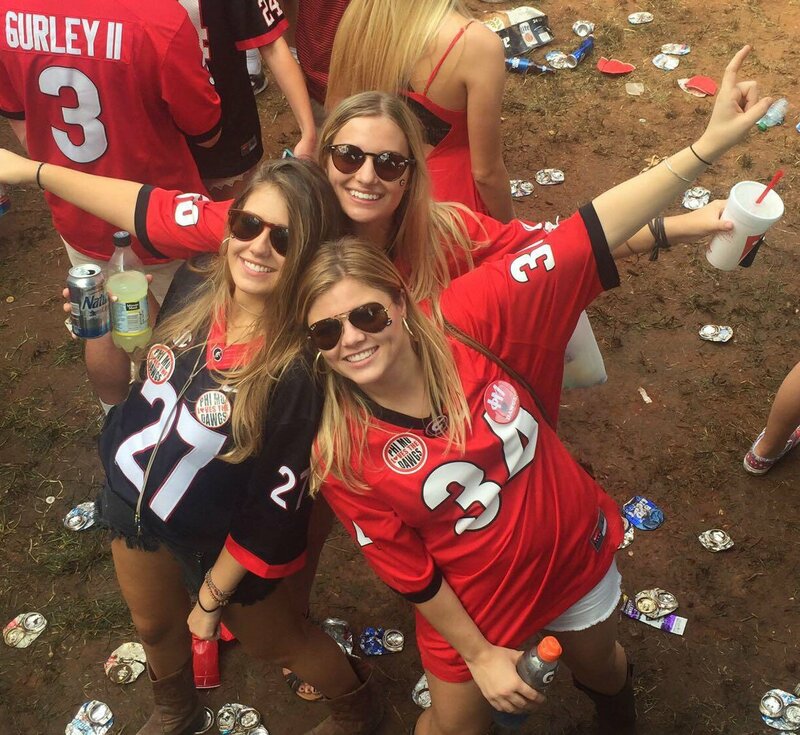 From exclusive VIP experiences to Fall and Spring formals to game day excursions and more. We work with you to create incredible experiences for you and your brothers. NO BOOKING FEES. SAVE MORE. PARTY MORE! Degy is unique. We don’t charge any booking fees. Instead, you pay a small flat fee at the beginning of your semester, and you become a member of Degy’s Fraternity and Sorority network. From day one, you’ll see and feel the perks of joining the biggest social event network of Fraternities and Sororities in the nation. First, we save you money. Not only are there no booking fees, we also have an unprecedented buying power – nearly $55 million per year – that we use in your favor to get you lower prices for bigger artists. That buying power extends to logistics services, such as security, sound and lighting, and more. We save our clients an average of 15 to 25 percent. Second, when you join the Degy Fraternity and Sorority network, you get a team of entertainment experts working with you each and every day. 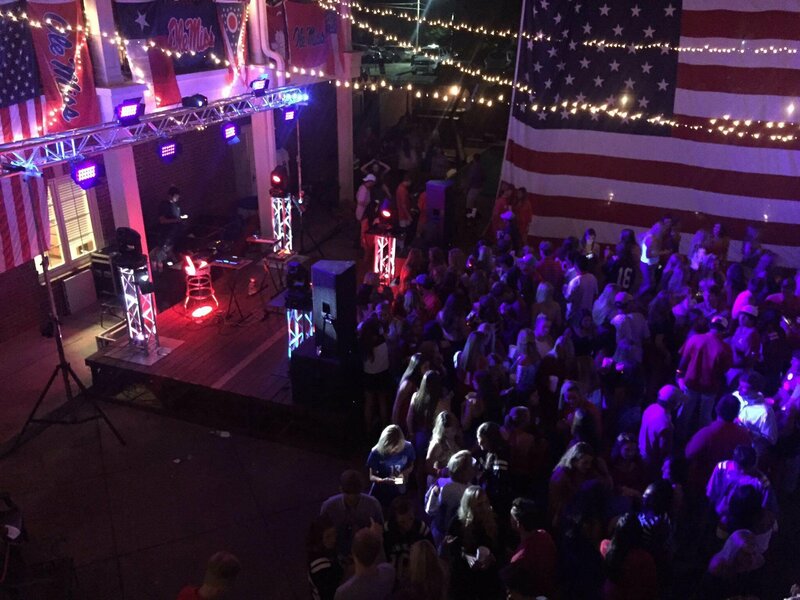 Degy’s entertainment experts will make planning and executing your Fraternity and Sorority social events stress free. It’s your party, and you should be having fun too, and that’s why we handle the details so you don’t have to. 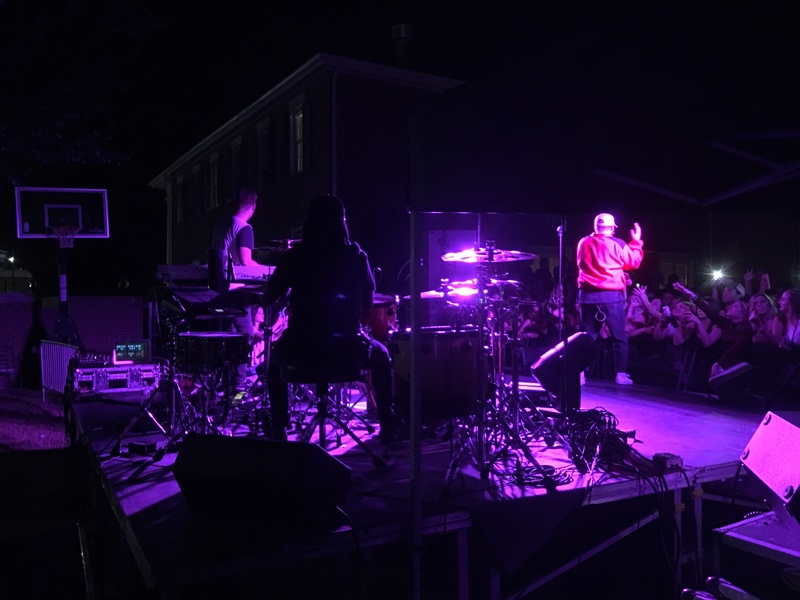 Degy advises Fraternities and Sororities on over 80 percent of the SEC and ACC campuses, and we’re here to provide your Greek organization with comprehensive entertainment services. We’re here to sweat the small stuff and to have every detail covered. One of our staff members will also be on site to ensure that the event runs smoothly. Our team only has one focus and that is YOU! Click the image to download our Fraternity Membership Program info brochure. The program offers different tiers to meet any budget while offering white glove entertainment services at every level. Most importantly, our team will advise you on the proper procedures and safety practices for your events to ensure your members and guests are comfortable and safe. As with all of our services, the safety of our clients and their guests is our top priority. Get in touch with our Greek Life division to learn more on the different tiers and offerings of our Membership Program and how your house can take your social program to the next level with our membership program!